I’m the wild girl whose mom decided she didn’t want to live anymore. I grew up with a daddy who only had half a heart, in a town where everyone knows everyone. I’ve feared love nearly my whole life because I’ve seen first-hand what losing it looks like. It’s ugly, it’s scary and its pain is almost unbearable. When I was nine years old, my daddy told me you’ll only find one true love in this life. But I didn't share the chief’s feelings. Until one summer day, when a brown eyed boy with a busted lip and a smirk, showed up in the small town of Green Ridge. Tommy Kingsley started to change everything. The boy from the south side of Chicago taught me that love isn't something to be feared and that it's the only thing that makes everything else worth it. He gave me hope and this story tells you how. 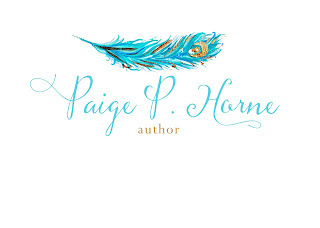 Paige P. Horne is an American author who has written and published five novels. Horne has been known for writing truth within fiction. 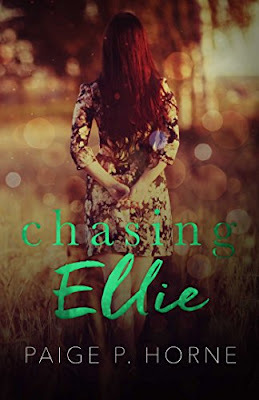 Her debut novel, titled Give Me Love was published in May of 2015 with the second book in the series, Give Me Perfect Love following later that year. 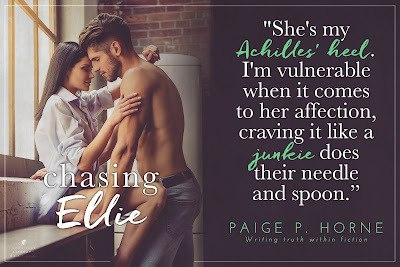 Other titles she has written and published include: Close to Falling, which hit Amazon’s best sellers rank the first few hours it was published, Chasing Fireflies, and the spin off, Chasing Ellie. She is currently working on her sixth novel, titled: If I'd known, which is based on true events.